This 40 acre property is a mixed use recreational, timberland, development tract south of Paris, AR 72855 in Logan County. With road frontage off of both Cox Valley Road and Simmons Road, there is good whitetail deer, turkey, small game hunting. The tract is really thick providing excellent cover for game. Some really nice deer have been taken off this land. 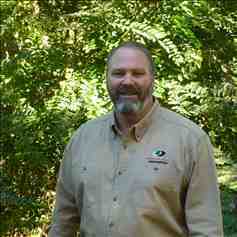 Call Mossy Oak Properties Executive Broker Jim Tribble at to schedule a showing.